Thanks to our friends and supporters, we have enjoyed a wonderful festival run on three continents and in fifteen cities . The film has also been televised by BBC in the UK and VPRO in the Netherlands. To get the film out to more audiences, we are starting a Tugg theatrical campaign , prepping the film for PBS, and premiering in China on national television and online next month. Like us on Facebook and help get the word out! We are working with Tugg.com, one of the largest crowd-sourced theatrical distribution platforms, to bring the film to a theater near you. 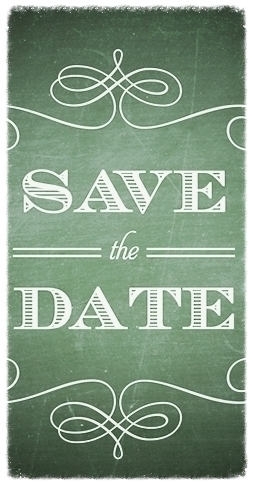 Click here to find out how to host your very own screening! Here are some of our upcoming screenings. Please help us spread the news! 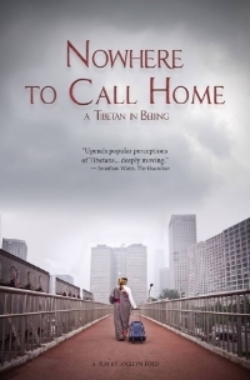 If you liked The Road to Fame, check out Nowhere to Call Home , another feature documentary that director Hao Wu helped produce. Directed by veteran reporter Jocelyn Ford , the film provides a rare glimpse into the world of a Tibetan widow, torn between her traditional way of life and her desire for her son to have a better future in Beijing. It recently premiered at the Millenium International Documentary Film Festival and won a Special Jury Mention. It will next screen at DOKfest Munich . Like the film on Facebook and watch the trailer to learn more! Copyright © 2014 Tripod Media LLC, All rights reserved. 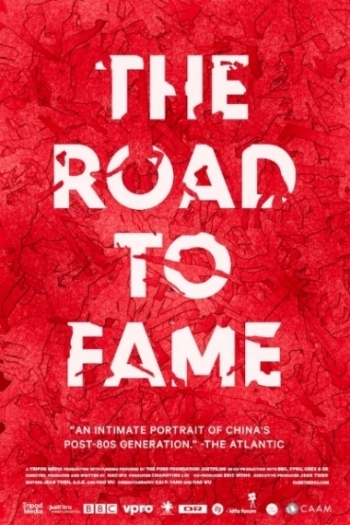 Documentary filmmaker Hao Wu's newest documentary, The Road to Fame, follows seniors at the Central Academy of Drama in Beijing as they stage the American musical Fame, in collaboration with Broadway. The documentary records the eight-month staging in which ambitious students of one-child families compete for roles and struggle with family pressure, exploring the hopes and dreams of China's younger generation in their struggle to become adults. In the documentary, the first generation of one-child families comes from a variety of economic backgrounds. Chen Lei's parents are poor and also don't understanding her ambition. Zhao Xiang is a rich kid who knows his father, a big shot in the music world, will use connections to help him further his career. Fei comes from a middle-class background with a father who celebrates his son's matriculation into the Academy, but advises him to be humble and modest. The Road to Fame was screened at the Center for Asian American Media Festival 2014, the Los Angeles Asian Pacific Film Festival 2014 and New York's Documentary Festival 2013, as well as half a dozen more film festivals around the United States. 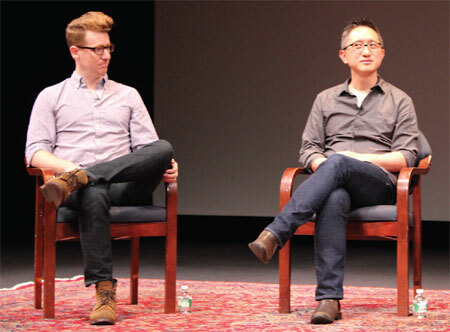 "They grew up with consumerism," Hao Wu said in comparing the differences between the students and the older generation of China at the screening of the film on May 22 at the Asia Society in New York. Veteran actress Liu Hongmei is an acting instructor at the Central Academy of Drama, whose famous alumni include Gong Li (Raise the Red Lantern), Zhang Ziyi (The Grandmaster), and Jiang Wen (Let the Bullets Fly). She says in the documentary, "These kids are different from their teachers' or parents' generation. They are too focused with enjoying what life currently has to offer instead of feeling the need to chase a dream or work hard for a successful career." The Road to Fame raises questions about how being an only child has caused the younger generation in China to leave the nest much later than their parents' generation, and the worry and anxiety they feel in possibly becoming unemployed actors in the future, since showbiz gigs are no longer allocated by the government. The film also shows how different teaching techniques are used in acting classrooms in China and America. Broadway musical director Jasper Grant, who worked with the students, says in the documentary: "You can tell they are rehearsing what they practiced, they know it well, but they don't have ownership over what they're doing." Off-screen he also commented that he could tell the students were used to acting a certain cookie-cutter way in the classroom, whereas acting students' in the US do more improv and have more freedom to be creative. "The new culture of the younger generation is probably changing the way acting education is in China, but it's not going to happen overnight." said Hao Wu.